Choosing the right sliding patio doors can be a major task in itself to decide on the colour, configuration and size. 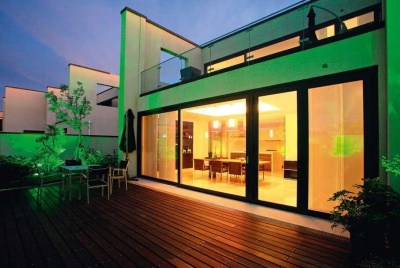 Sieger Systems have put together four steps to choosing the right sliding doors. Sliding doors come with an abundance of choices from pocket doors, to biparting systems, through to a fixed pane alongside sliding panes. The first thing to decide is how many panes to have (check maximum pane sizes with the supplier to see what is possible), then check with the builder / construction team whether a pocket door can be included within the build (if this is a potential configuration choice). Once all the design specifications and limitations are understood, the configuration all comes down to personal choice and suitability for the building. Glazing companies can offer you advice and often showcase various configurations within their showroom so it’s worth paying them a visit. Aluminium sliding doors are available in a broad variety of colours, finishes and ironmongery options to create the exact design envisaged for the project. 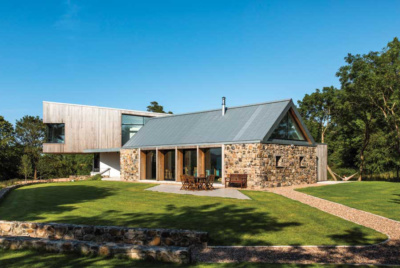 Aluminium systems are usually available in any standard RAL colour, however some specialist finishes may also be available, so always check the options when choosing the finish. 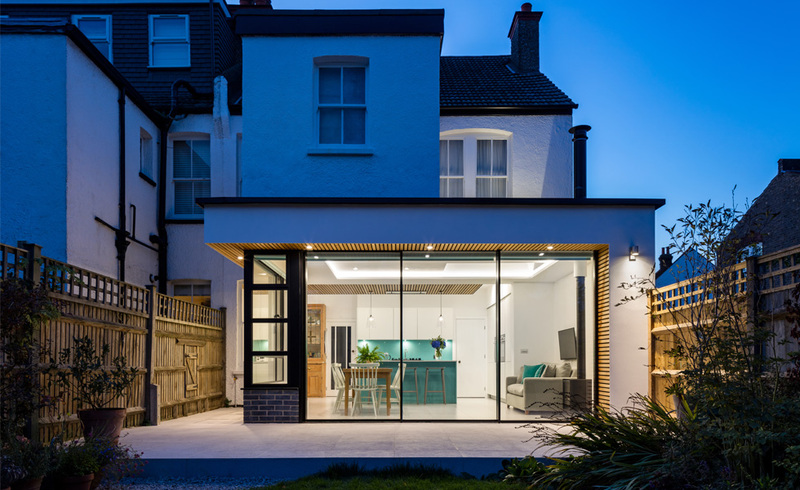 There can also be very specialist design options available such as applied or true glazing bars to give the sliding doors a contemporary yet traditional, industrial style aesthetic. 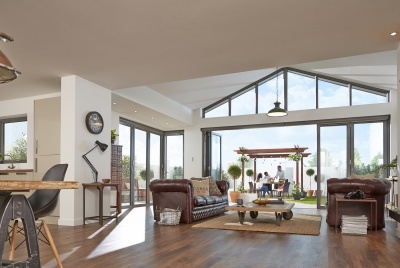 Sieger Systems highly recommend visiting the chosen suppliers’ showroom to see the products in person and to meet with the team who will be carrying out the glazing for the project. Seeing the products in person will showcase how the system operates and how easily the sliding panes move. You can also check colour options and try out the different handle options. 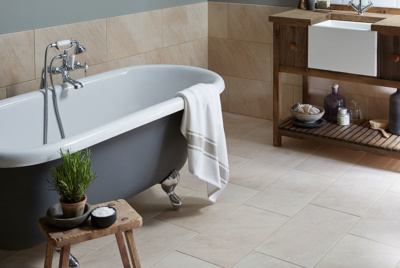 Visiting a showroom also means you can discuss your project in detail with a knowledgeable member of the team who may offer ideas and advice that may not have previously been thought about. Aluminium systems are made to order by aluminium fabricators who fabricate the sliding doors to the exact sizes and finishes chosen for the project. It’s highly recommended that the aluminium fabrication house chosen for the project has facilities that can be visited so the manufacture of the doors can be seen prior to order which provides an understanding of the quality of the products.